For most of us, a home is the most valuable investment we will ever own. 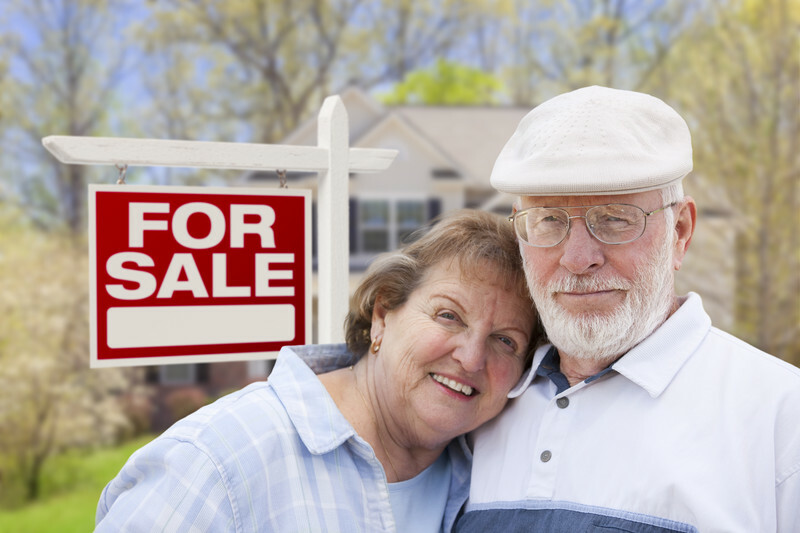 Buying and selling a home, transferring property, refinancing and properly insuring your most valuable investment are very important transactions that often require the services of a licensed real estate appraiser. Real estate agents will use a comparative market analysis, or CMAs to help home sellers determine a realistic asking price. But don't confuse a CMA with an appraisal. Experienced agents often come very close to an appraisal price with their CMAs, but a licensed appraiser's report is much more detailed, is subject to review by the State Board, and is bound by the professional guidelines of USPAP *. Furthermore, an appraisal is the only valuation report a bank will consider when deciding whether or not to lend money. An appraisal is an independent, unbiased estimate of value that often serves as a cornerstone in a transaction. Professional appraisers value property with independence and objectivity. "How much is my house worth?" We serve Bismarck, Mandan, Lincoln, Baldwin, Wilton, Menoken, Harmon, New Salem... Burleigh and Morton Counties, Emmons, Oliver Counties and many surrounding areas. Contact us to inquire about your property location. In the case of a home mortgage or refinance, the appraisal is customarily ordered by the bank or mortgage company, however, there are times that you might need to order a privately-contracted appraisal. If your down payment on your home was less than 20% of the purchase price, you were likely required to pay for PMI. In rising home market, it is possible that your home could increase in value sufficiently to allow you to end your PMI obligation. An appraisal is usually necessary to document the market value of your home. If your equity in your home has risen to over 20%, you may be able to petition your mortgage holder to allow you to cancel PMI. Divorce is an extremely stressful time in a person's life. We understand the need to complete property valuations in a timely manner. Often there is a "buy-out" or a trade of other assets so that one party can remain in the residence. A professional private appraisal can serve to assure both parties that the division of property is based on a fair and dependable market value of the home in question. Don't be shortchanged when estimating your home value as a FSBO seller. You could easily recoup the cost of an appraisal by pricing your FSBO listing appropriately and understanding the market value of your area based on the results of a professional appraisal. List your home with confidence! We are sensitive to the needs of families and individuals who are going through the process of settling an estate. A professional appraisal can also be a valuable service in the advance planning stages of estates, will preparation, etc. Order your home appraisal today.